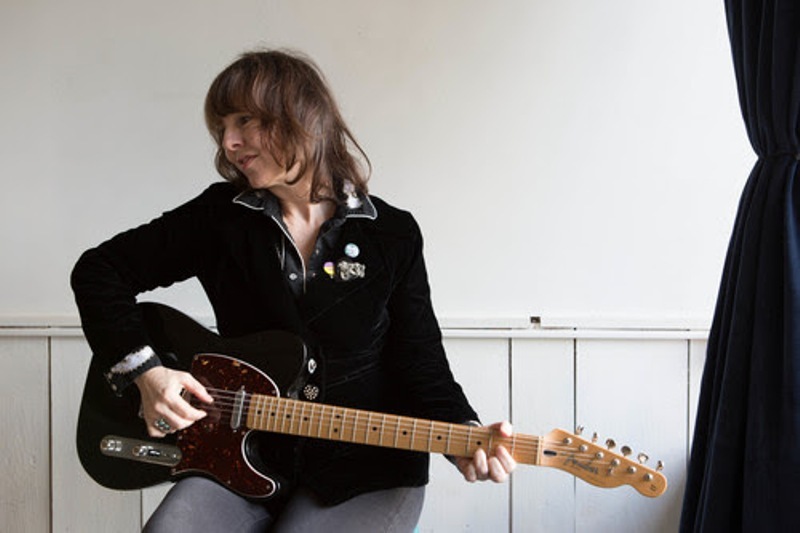 New York singer songwriter Amy Rigby is off out on a UK tour, taking in the Old Cinema Laundrette on Saturday 17th November. The talented musician is back with her first new album in a dozen years, with The Old Guys released at the end of this month. You can expect to hear lots of songs from the new release, as well as some old favourites too. The country-influenced sounds are authentic but still sound massively cutting edge, with some mighty fine wordplay on offer through some utterly sumptuous lyrics. Well respected within the music business, the artist has a sound that is unmistakably hers, and she’s sure to deliver a memorable show in this wonderfully unique space. Amy Rigby plays Old Cinema Laundrette, Durham on Saturday 17th November.